The Lake Ridge Community is comprised of 7,500 homes making up several smaller neighborhoods. Many water-front properties can be found in Lake Ridge as well as their very own Park and Marina featuring mini golf, trails, and paddle boats. Why Lake Ridge, Woodbridge VA? Lake Ridge has what you are looking for if you enjoy close-knit communities with manicured lawns, top-rated elementary schools, and a plethora of activities for adults, children, and even the family pet!. The Lake Ridge Community offers 16 basketball courts, 5 tennis courts, and 16 playgrounds. In addition, Lake Ridge offers a park for land recreation, a 9-hole golf course, 18-hold miniatured golf-course, 1.2 miles of hiking trails, canoes, pedal boats, kayaks and jon boats available for rentals, and picnic areas equipped with grills and pavilions that are available for rental. The Lake Ridge Community also offers a competitive swim team and other Children’s programs very popular during the summer months. 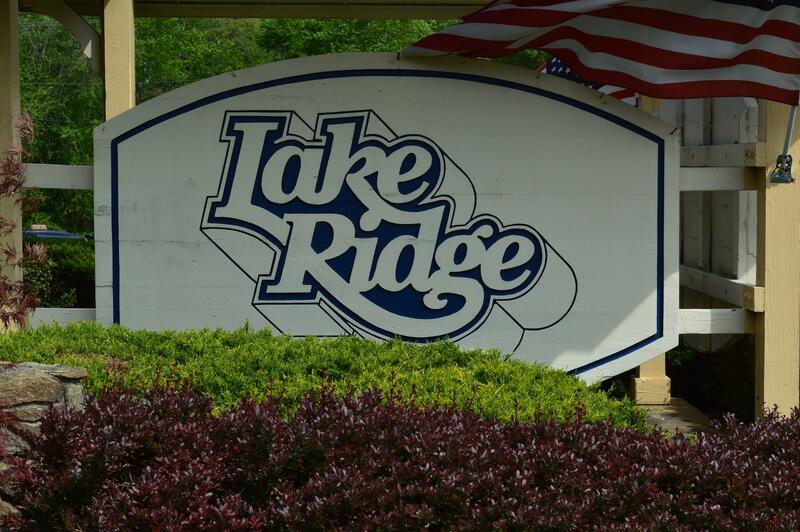 Interested in the Lake Ridge Community in Woodbridge VA? Please take a look at the current listings for Lake Ridge below and contact Claudia Nelson for any further inquiries or questions.